250 bar turbo nozzle with a 20 degree spray angle. 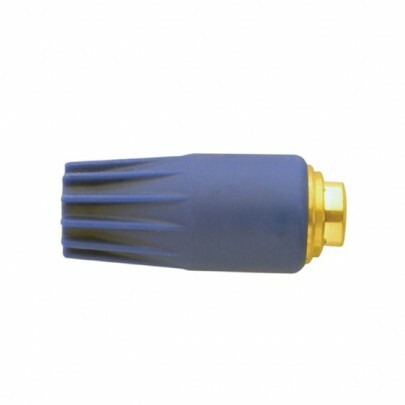 This turbo nozzle has a max pressure of 250 bar & a max flow rating of 29 LPM. The turbo nozzle has bearings inside in which make a movement which causes a judder in the water flow on the way out, making it easier to things down on tough surfaces.